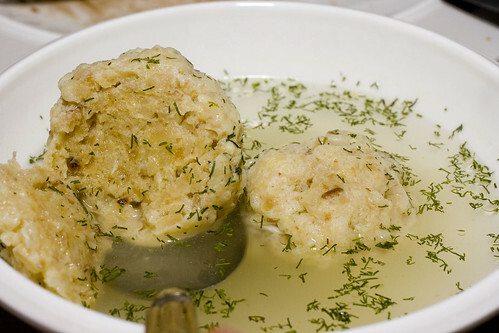 Growing up, there were many Jewish delicacies that I truly loved. The nature of them ranged widely including items like smoke white fish (whole or as salad), knishes, wursts, etc. 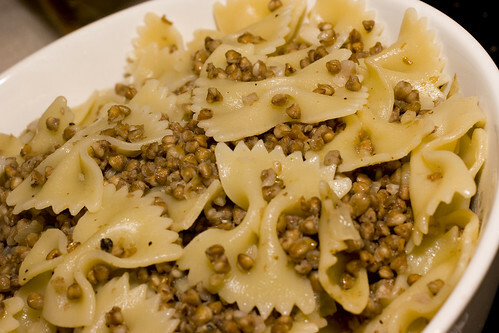 But one of the easiest, most enjoyable items was Kasha Varnishkes. We realized that we cover many Chinese dishes on FoodMayhem, but with the exception of the recent Matzoh Brei post, we rarely discuss Jewish dishes. Tonight we took on that task full charge. Making quite a few dishes at once. First things first. 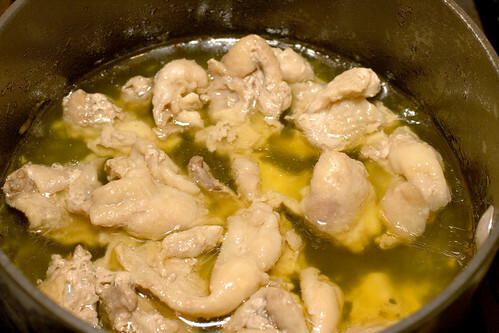 One of the key ingredients in Jewish cooking is rendered chicken fat, also known by its Yiddish term, Schmaltz. So before cooking, I had to get my hands on some. But where? Well we just made it… it’s not hard.